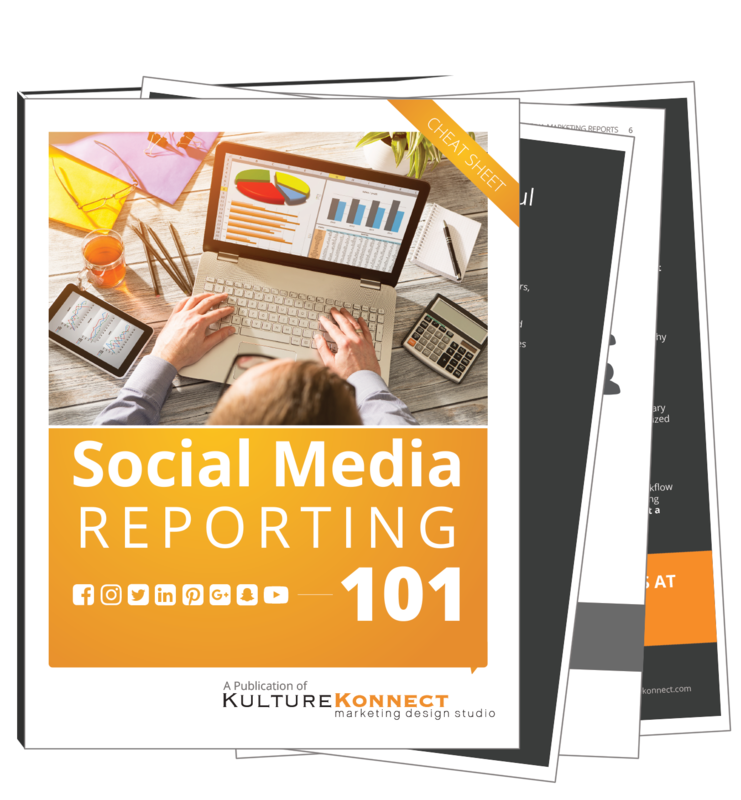 Use this FREE social media reports e-book and powerpoint template to guide you to a successful social media report! Too many numbers and too little time? Get a handle on your reporting metrics today in less than 30 minutes! Download this complete Social Media Reporting Toolkit that will help you create a well-structured report that clearly shows the key results and insights of your social media efforts. Social media reporting can't get any easier than this!